Product Overview Produce in a tightly integrated environment. Produce your tracks and get professional results with this tightly integrated, all-PreSonus® production kit. 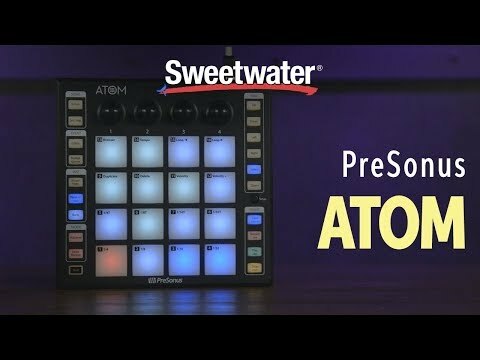 Start triggering samples and loops in real-time with the flexible and intuitive ATOM pad controller. Record vocals and create your own sample library with the bus-powered AudioBox USB® 96 audio/MIDI interface and M7 large-diaphragm condenser microphone. 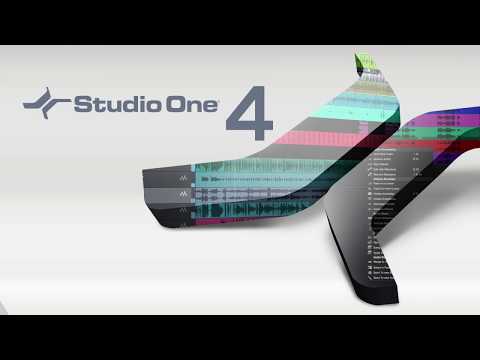 Capture and mix it all in Studio One® Artist with the bonus MVP Loop content library and the Studio Magic Plug-in Suite for professional results.